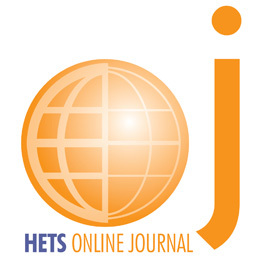 The Hispanic Educational Technology Services (HETS) Online Journal’s philosophy is to provide a means to disseminate knowledge among those interested in sharing and learning about the latest research, application and outcomes in the use of technology in education and training around the world. It provides an electronic resource available anywhere at any time. Its intent is to create virtual communities of learning leveraging on technology to provide information in an accessible manner. 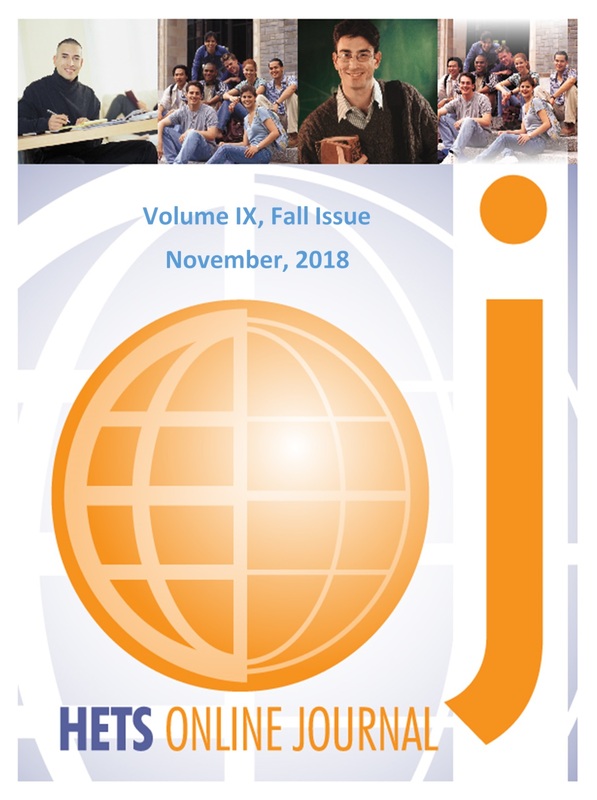 The journal’s goals is to publish original, peer-reviewed and high quality scientific papers, research review, evidence-based articles, as well as other products of research in the fields of integration of technology in education, retention, assessment, and access to achieve student success.